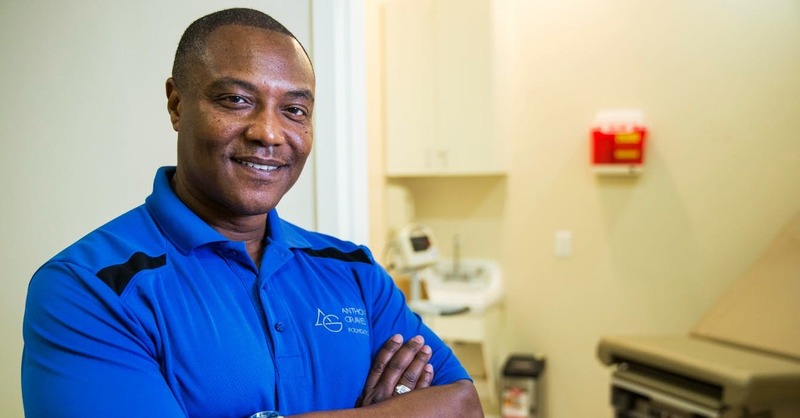 Anthony Graves uses compensation to help other inmates -- including his best friend. Read the full note. Fill out the form below and we will get back to you. Keep me up to date.